Buying an older home has its own unique set of charms and benefits. Older houses have charm and character, with unique architecture you won’t always find in modern suburban houses. However, older homes are also known for their maintenance requirements. Before you move into an old house, you’ll want to make sure everything is working correctly– including your sewer system. Sewer pipe inspection is easy to overlook, but it’s a must-have when you’re purchasing a home built before the 1980s. As sewer lines age, they can develop numerous problems, which might not be obvious to the previous owners. Including the sewers with general home inspection services can save you a major expense and serious headache if it turns out that something’s wrong and you need sewer repair services. Tree root incursion. Tree roots are among the most common causes of sewer clogs and broken sewer lines. Over time, small cracks and holes can develop in areas of the pipe. This doesn’t severely obstruct the flow of water, but it does attract root growth from nearby trees. A large tree can have a surprisingly extensive root system, and new growth shoots are attracted to areas with moisture and nutrients. Unfortunately, this means that tree roots love to grow around, and into, your sewer line. This causes further breakage and obstruction, which can be costly to repair. Sewer clogs. 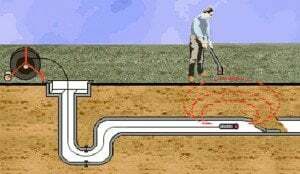 Sewer pipe inspection can also detect clogged areas that may be present in the pipes. Materials like paper towels and kitchen grease don’t break down easily in water, and so they can accumulate in the sewers. Over time, the obstruction gradually grows, further restricting the area through which wastewater can flow away from your home. 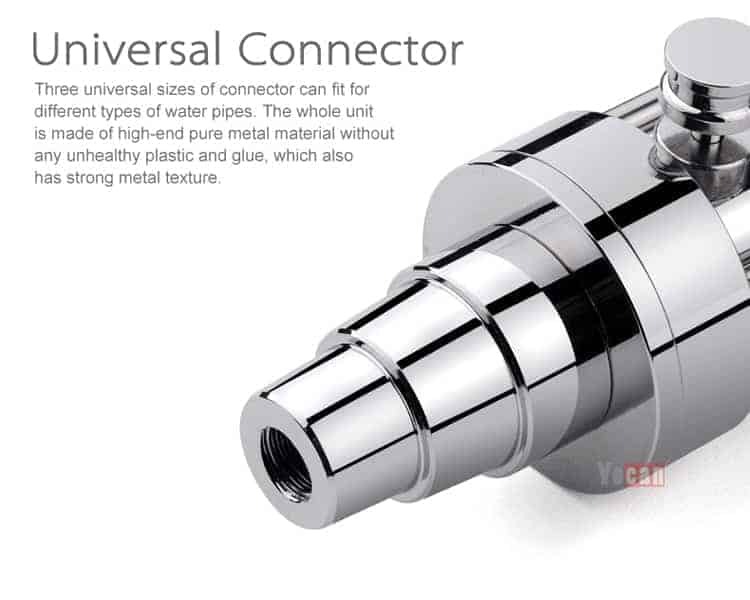 This can cause slow drainage in sinks and toilets, sewer pipe corrosion, and in extreme cases, sewage backflow. Outdated Orangeberg pipes. These are only a concern in homes built before 1950. During World War II, metal shortages led to the substitution of Orangeberg pipes in residential sewers. This type of sewer pipe is made from compressed tar paper, and wears down much more easily than other materials. Sewer camera inspection is the most commonly used technique for modern sewer pipe inspection service. These cameras are mounted on flexible rods, which can be lowered directly down into the sewer line. The camera provides a detailed video feed to a laptop or monitor, allowing contractors to look directly into the pipes to look for potential problems. 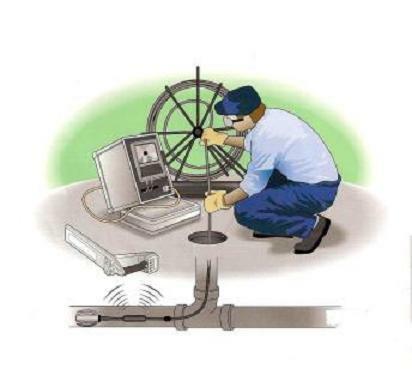 Sewer video inspection is easy, noninvasive, and highly informative. The inspection process will reveal whether you’ll need sewer repair or sewer cleaning before moving in. 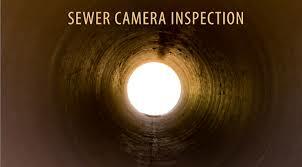 To find out more about sewer pipe inspection for older New Jersey homes, call us any time at A1 Sewer & Drain. You might find that the sewers are brand new, or you may find problems in the sewer pipes that need to be fixed as soon as possible. Either way, you should know the state of your sewers before you move into your “new” historic home. For sewer pipe inspection, sewer repair, and more in New Jersey, call today at 201-645-0888.